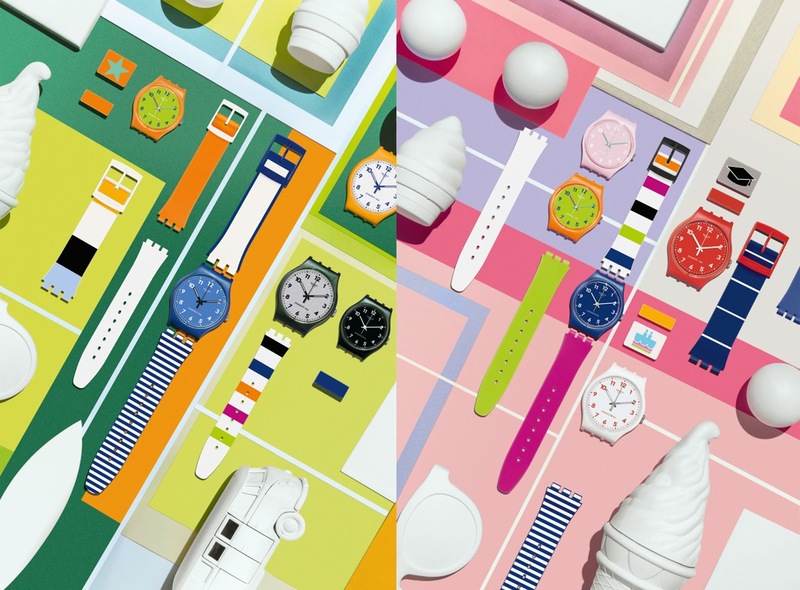 Swatch X You : Customize you own Swatch Watch ! Swatch has been growing up with us for over 30 years and they have always been creating innovative and fun timepieces. 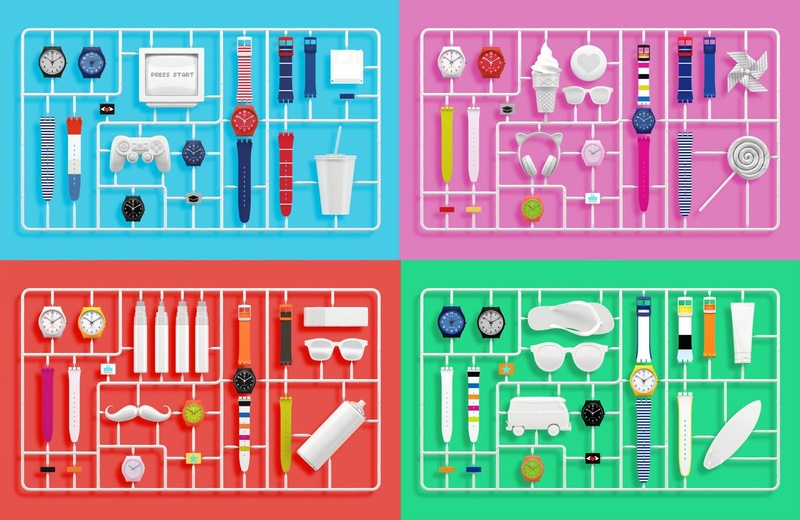 With the launch of Swatch X You series, customizing Your Very Own Swatch Watch is simple as 123. Yes, you got me right ! You can now mix and match parts of the watch up to your preference. There are more than 2,000 different combinations that you can design which will let your inner creativity go wild ? 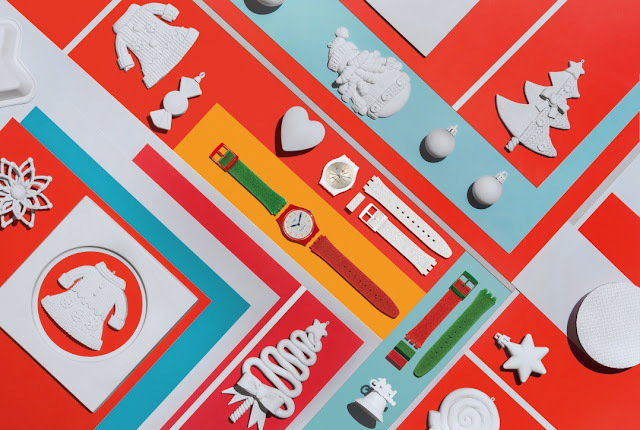 Step 1 : Login to the Swatch Online store or In-Store. Step 2 : Select a Gent or New Gent case size. Step 3 : Followed by a Watch Head. Step 4 : Choose both sections of the silicon strap at 12 o'clock and 6 o'clock. Step 5 : Finish off each unique look with a loop ! Regardless of what design you create, all of the designs are priced at RM 240 | SGD 90 for Gent case size and RM 315 | SGD 114 for New Gent case size. If you fancy something extra, you can also add a pin or extra loop with images like a birthday cake, flying heart and wedding bands, favourite events are all covered.